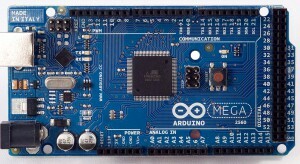 Uno is Itlian for one – Arduino is the name used in the USA and Genuino is the name the rest of the world uses. 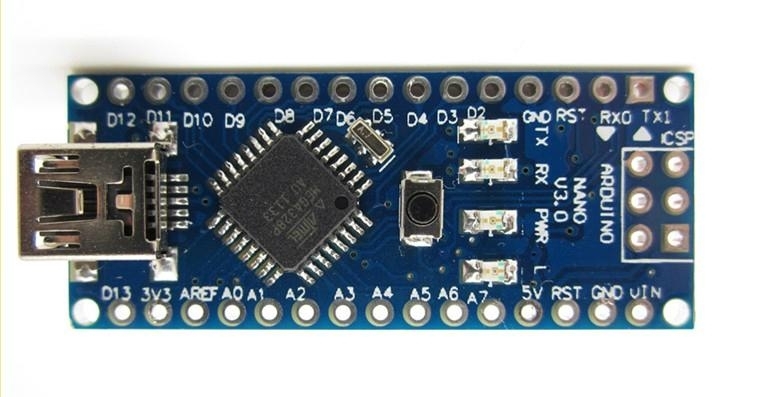 However the alternative names makes no difference, as they are the same product, that said you will see a name and a revision number on the different boards. 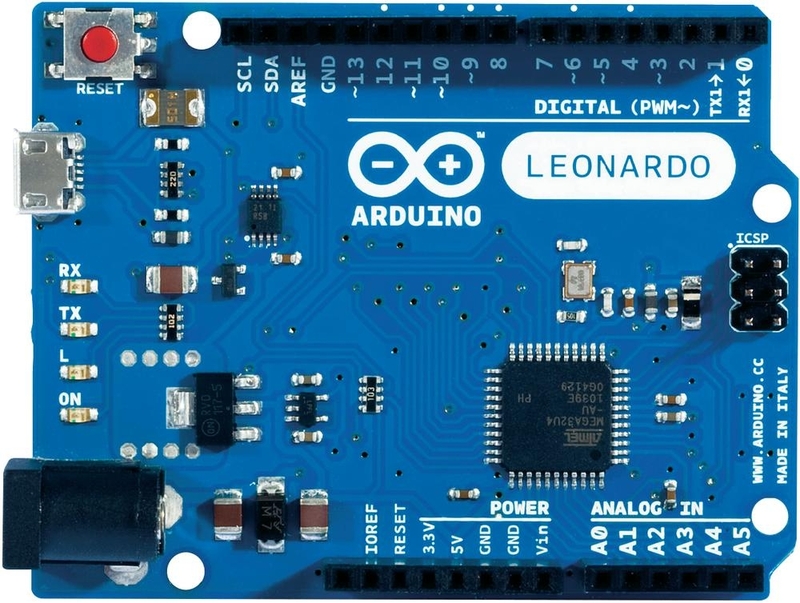 The model names are straight forward, but you should pay attention to the revision number, e.g. r3 = revision 3. 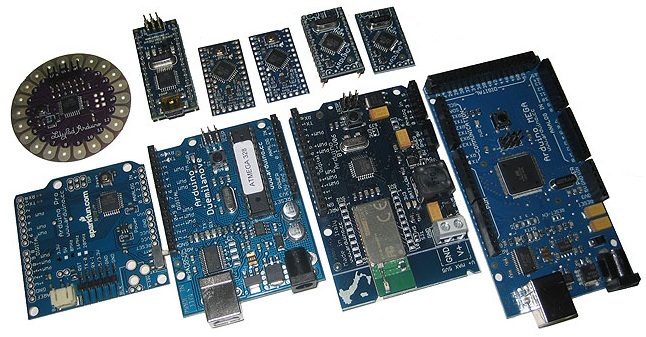 The UNO is the best of the arduino boards to start with for electronics and coding. 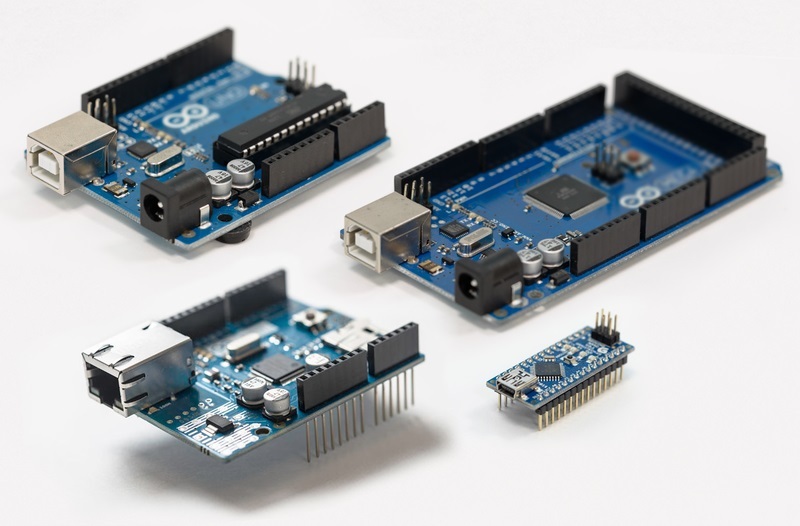 If this is your first experience working with any kind of arduino or microcontroller platform than the UNO is a good starting point, as it is a robust and versatile board ideal for the beginner or professionals alike. 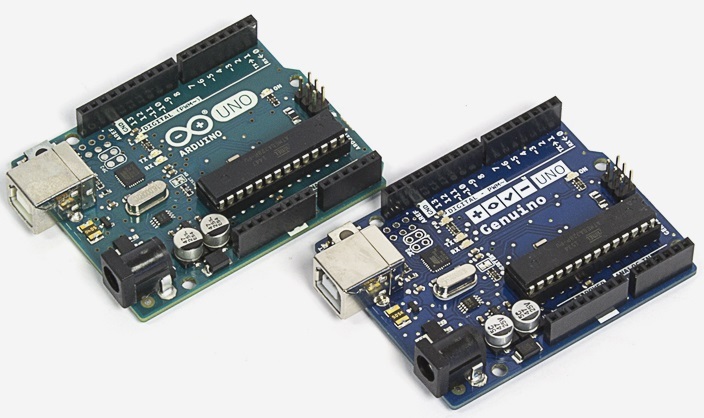 The UNO is the most used and documented of the arduino boards of the whole Arduino & Genuino family. 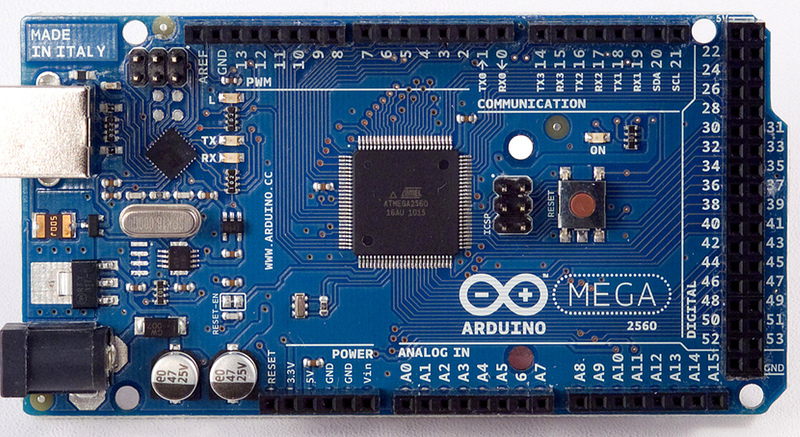 The arduino mega is much larger version of the arduino board with fare more input / output pins. Other versions of arduino include the Leonardo and the Nano respectively. Some other members of the arduino family.